More than 5,500 wines from across the United States were judged this week at the San Francisco Chronicle Wine Competition. CLOVERDALE, Calif. – Eight Northwest wines earned best-of-class awards at the nation’s largest wine competition. The winners were announced Friday morning at the San Francisco Chronicle Wine Competition, conducted in the northern Sonoma County town of Cloverdale. Maryhill Winery in Goldendale, Wash., won a unanimous double gold and three gold medals for red wines, three of which were for its new vineyard-designated series. Barnard Griffin won a best-of-class for its 2011 Chardonnay, the Richland, Wash., winery’s largest-production wine at 11,000 cases. Owner/winemaker Rob Griffin uses grapes from four vineyards, including his estate Caraway Vineyard near Kennewick. In a bit of an upset, Barnard Griffin’s rosé of Sangiovese did not win a gold for the first time in eight years. The 2012 rosé won a silver medal this year, which Griffin was happy with. “The streak had to end eventually,” he said. Bob Fraser, director of the San Francisco Wine Competition, called Barnard Griffin’s streak remarkable and unprecedented. Fraser, who spent part of last year touring Pacific Northwest wineries, said the Northwest continues to show well in the competition. The Hogue Cellars 2011 Riesling ($11) from the Columbia Valley took best of class for the off-dry category of greater than 1.5 percent residual sugar. Wines from southern growing regions of Oregon produced 12 gold medals, including best-of-class awards by Schmidt Family Vinyeards for its 2009 Tempranillo and South Stage Cellars for its 2008 Syrah. About 60 wine professionals judged more than 5,500 entries over four days for this year’s competition. The San Francisco Chronicle Wine Competition started in 1983 as the Cloverdale Citrus Fair Wine Competition. It began as a local competition and now includes wines from across the United States. Through the years, it has grown to become the largest wine competition in the country. 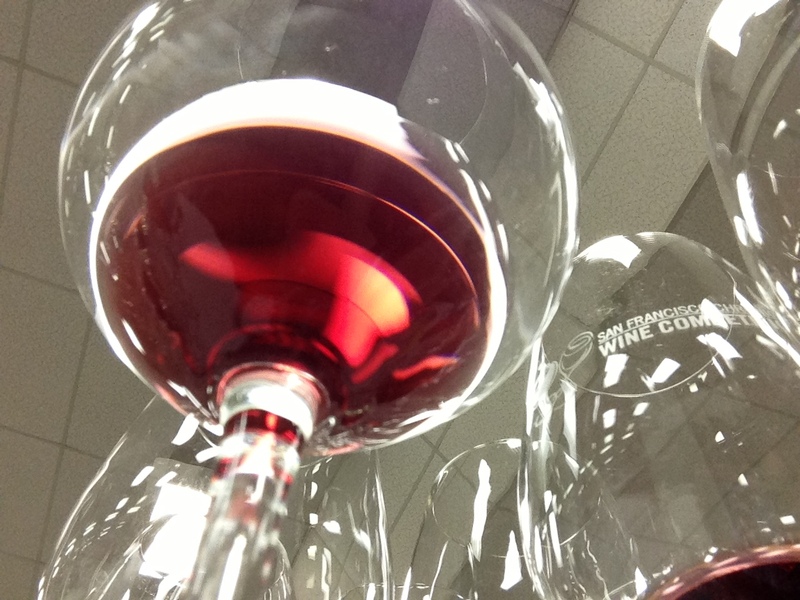 A public tasting of top wines from the competition will take place Feb. 16 at Fort Mason in San Francisco.